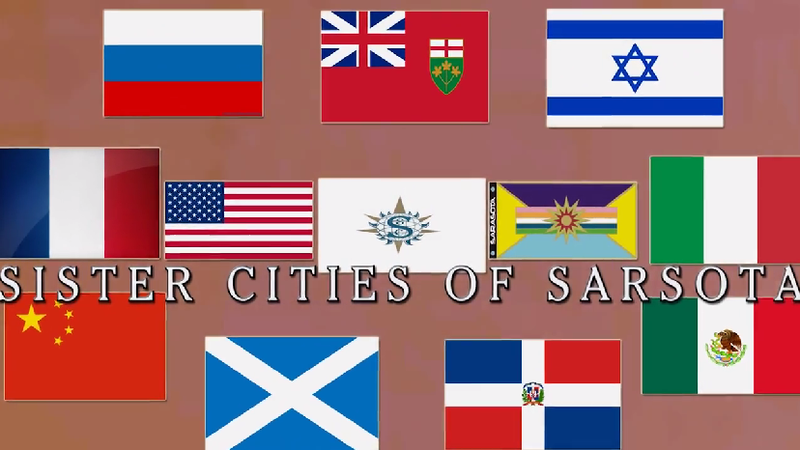 Dr. David Harralson of the Sarasota Sister Cities Assn will give a presentation entitled “The Golden Age of Sarasota” at 4:00 pm in the Community Media Room at the Herald-Tribune Building, 1741 Main St., Sarasota. 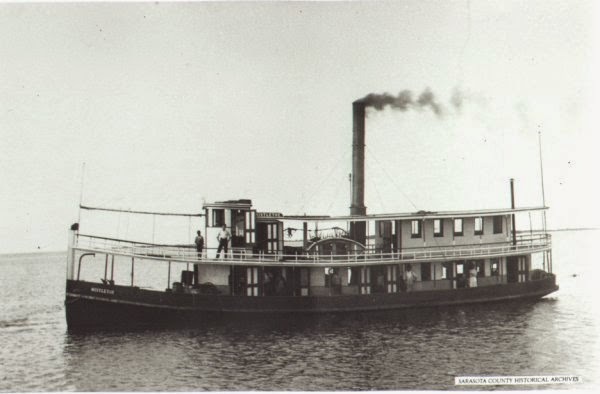 Dr. Harralson will present some important events in the History of Sarasota. Both sister city members and the general public are welcome to attend. A Meet and Greet will follow the presentation on Wednesday April 15, 2015 at MADE at 5:30 pm. Many Happy Hour specials including $4 beer and wine! Free guest parking is available in the building on levels 3 and 4. Parking entrance is on Ringling Ave next to the Melting Pot. Take the elevator to the first floor lobby. 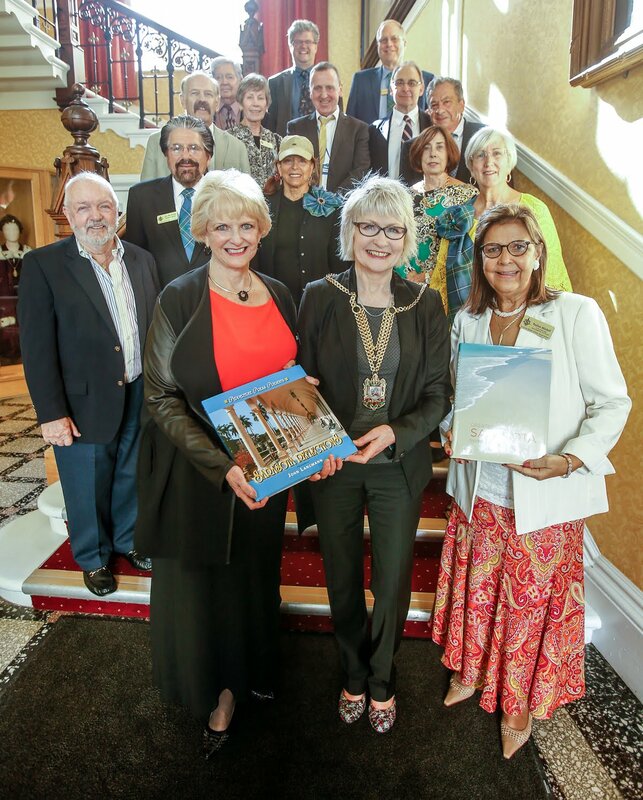 April 12, 2015 City Officials from Sarasota’s Sister City, Merida, Mexico will be welcomed by Sister City Association of Sarasota’s (SCAS) board members and prominent City of Sarasota Officials at an evening reception. 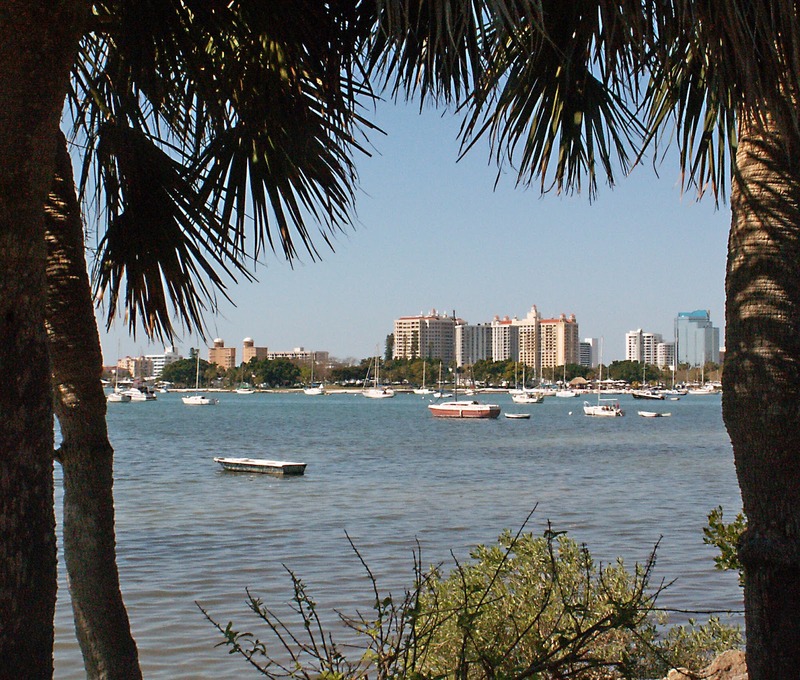 Merida’s delegation will explore opportunities for international business exchanges amongst other possibilities of collaboration between the cities of Merida and Sarasota during their week-long visit, sponsored in part by Hyatt Regency Sarasota. 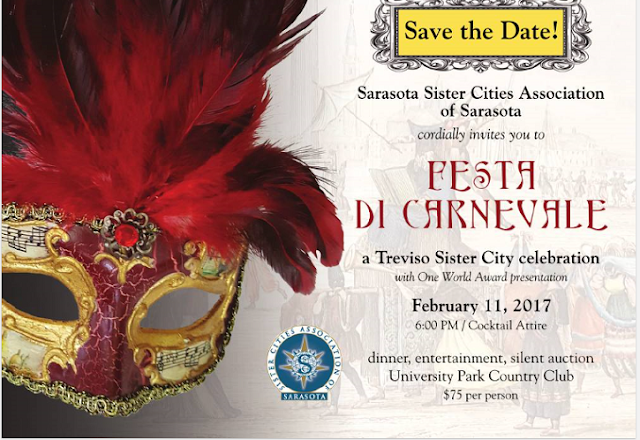 Beth Ruyle- Hullinger, current president of SCAS expressed the excitement of this upcoming diplomatic event "Sarasota Sister Cities is extremely excited to host the delegation for Merida, Mexico; Sarasota's newest Sister City. 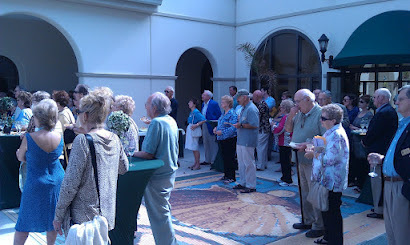 It was fortunate for Sarasota Sister Cities to send a delegation to Merida in February this year. It is really great that the City of Merida is returning the visit. 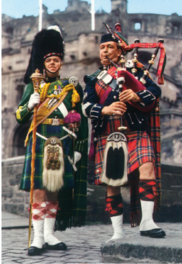 These exchanges provide the opportunity for Cities to understand the art, culture, sports, economic development and education of their twinned city. 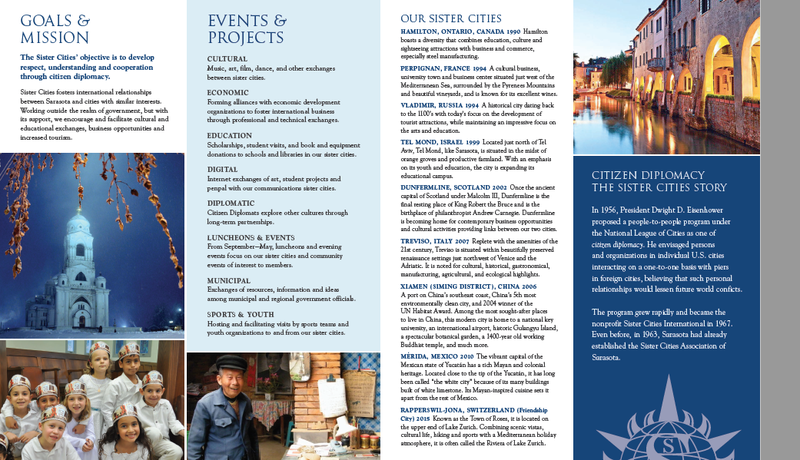 That is why Sister Cities members are "citizen diplomats." The City of Merida delegation includes government officials from the departments of economic development, municipal public services, urban development, tourism, and the chief of police. 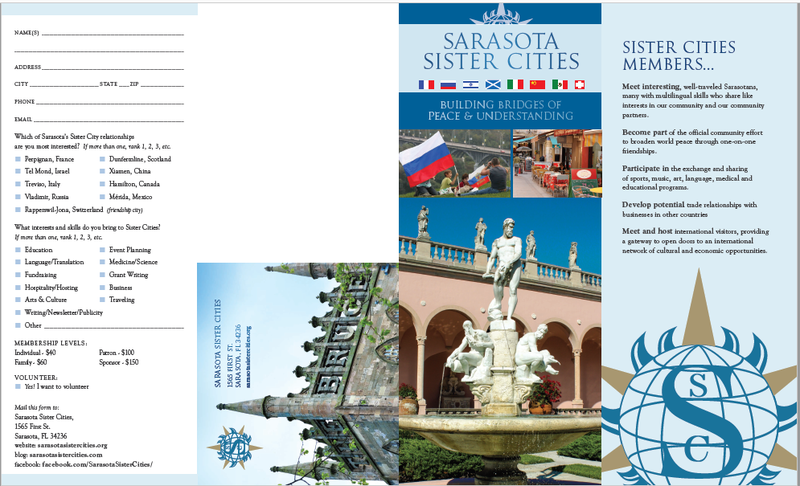 The Merida delegation will be attending several events this week including Sarasota Sister Cities Speakers Bureau Presentation on April 15, 2015 at 4:00 pm in the Community Room at the Herald Tribune Building Herald Tribune Building 1741 Main Street, Sarasota. 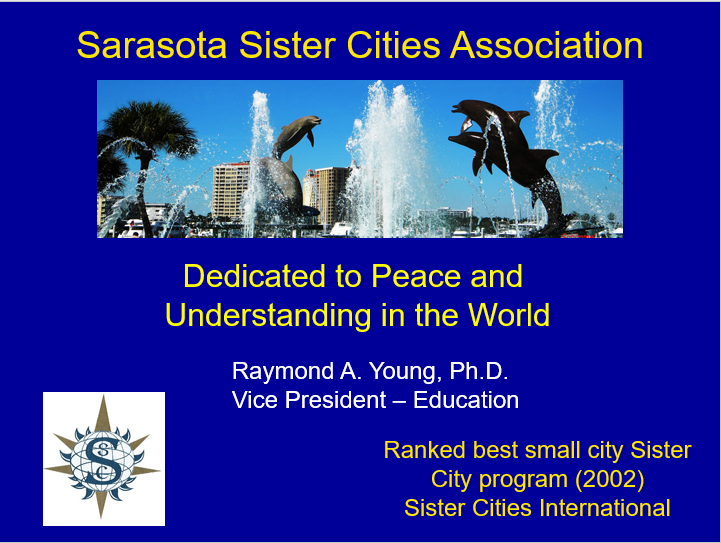 Dr. David Harralson, a vice president of Sarasota Sister Cities, will give a presentation entitled “The Golden Age of Sarasota”, historical events of Sarasota. Both sister city members and the general public are welcome to attend. 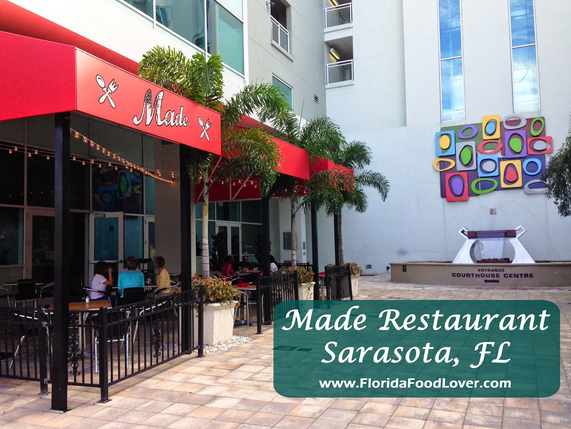 A Meet & Greet will follow at MADE, a nearby restaurant beginning at 5:30 pm. These informal events held on April 15, 2015 are great opportunities to meet to the seven city officials visiting from our Sister City, Merida, Mexico. 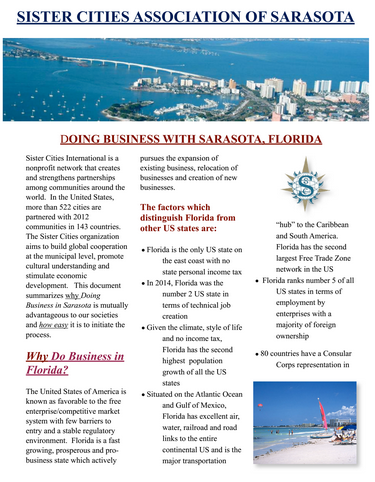 Sister Cities Association of Sarasota, Sarasota government officials, chamber of commerce members, members of the Gulf Coast Latin Chamber of Commerce, and many select businesses with international interest will host the official delegation from Sarasota's "Sister City" Merida, Mexico at other planned events, meetings and tours during the week. 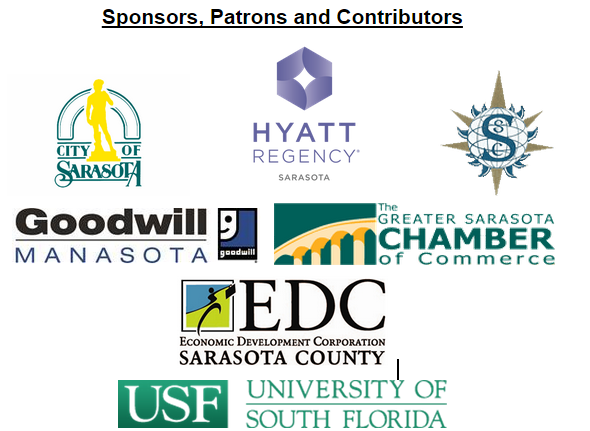 I would like to thank all of our Members and Board Members for their participation in Sarasota Sister Cities' events and organizational activities. Your work made our organization a great success. As I end my two years as your President, I would like to reflect on our many efforts. We visited three of our Sister Cities - Vladimir, Russia, Tel Mond, Israel, and Merida Mexico. 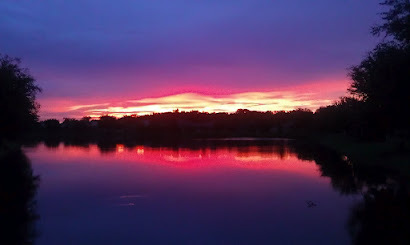 Our thanks to Yuliya and Alex Gaukhman, Linda Rosenbluth, David Harralson, and Mike Fehily and all others who helped set up and lead these great vis​its. Thanks to Mike, Kenny, and Carrie for the great return visit for the Merida exchange. I am really sorry to miss it. I would like to especially thank Ray Young for leading an outstanding conference on sustainability. We won two awards based on his efforts. Likewise, thanks for developing our new Speakers' Bureau. Gloria Grenier did a superb job on our 2015 Gala and the Economic Development Brochure. 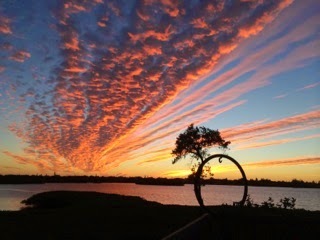 Now, add our new relationship with the Art Center Sarasota. 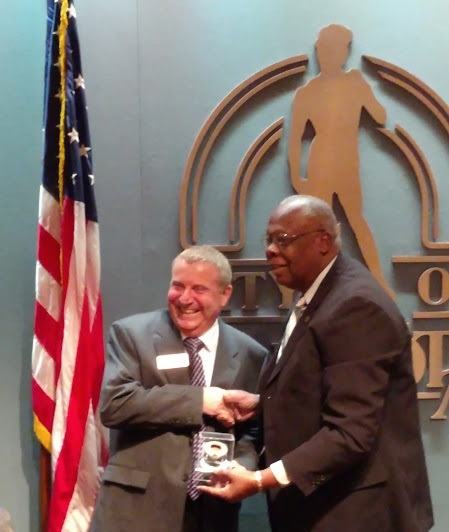 Kenney DeCamp brought new energy and leadership to the position of Economic Development. 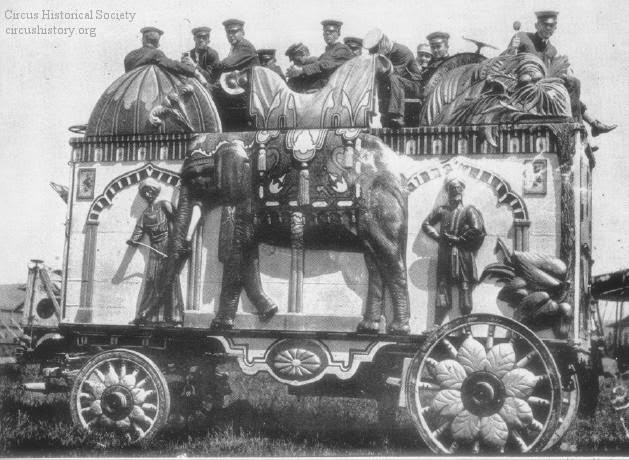 The Dakin Festival was a great success, as was the entertainment he provided at the 2015 Gala. Thanks, too, for all those who manned the tables and arranged the restaurants and served the food. Werner Knoop did an outstanding job as our Treasurer. I am proud to say our books and audit are perfect and we have completed all of our compliance requirements. David Harralson first led our City Directors as the VP of Cities .Dave then as Membership VP revitalized our Membership. He and Carrie Weaver selected and worked on our new IMembersdb system which helps us track and coordinate with our membership. I am sorry to miss his presentation at the first Speakers' Bureau presentation. Bill Wallace led the fundraising efforts and was always there for me for advice. He was behind the scenes on many projects. He was also the Chair for our previous galas. Ron Gossett was instrumental in our relationship with the ballet and made numerous contacts within the cultural community. He served on the Board of International Sister Cities representing our issues. Finally, he is now heading our Florida State Theater (FST) efforts this year. Carrie Weaver brought energy and effort to almost all of our projects and events. She did all the heavy lifting on the organization's Meet and Greets and Luncheons. Great job. Great job, also, for those who designed and completed the programs for the luncheons. 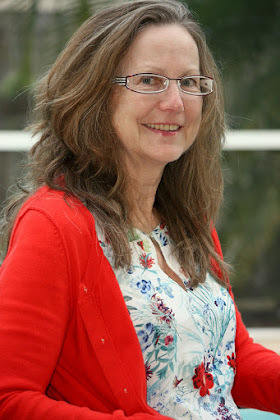 Carolyn Bloomer was instrumental in the development of our new bylaws and the upcoming policy documents. She also was our person for the Ringling College of Art and Design's Saturday Chinese Film. Her Chinese Student Reception and subsequent dinner was outstanding. Finally, she has taken the reins as our new VP Cities. Thanks also to our Vice City Director’s for their efforts. An especial thanks to Emile Langlois for Co-Chairing our Gala and Kim Sheintal for her articles in the Jewish Press. Finally, Irene is always representing us in Chinese related events. Pauline Mitchell served as the coordinator for the FST program for the last few years. She also coordinated our efforts with the Caledonian Club Highland Games and Thistle Ball. Thanks to Linda Rosenbluth for facilitating our role as co-sponsor of the Tel Aviv Embracing Our Differences Competition. I will miss meeting our winning student. Her efforts with FST and our continuing winners from Tel Mond are priceless. Yuliya Gaukhman was the gracious hostess for the Russian Dance performance. The Spring Day celebration was also a special event. 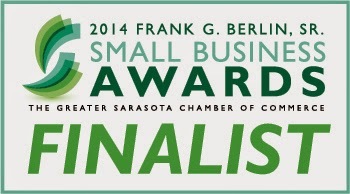 Finally, thanks to Craig Hullinger for all of his efforts with the Social Media and communications. 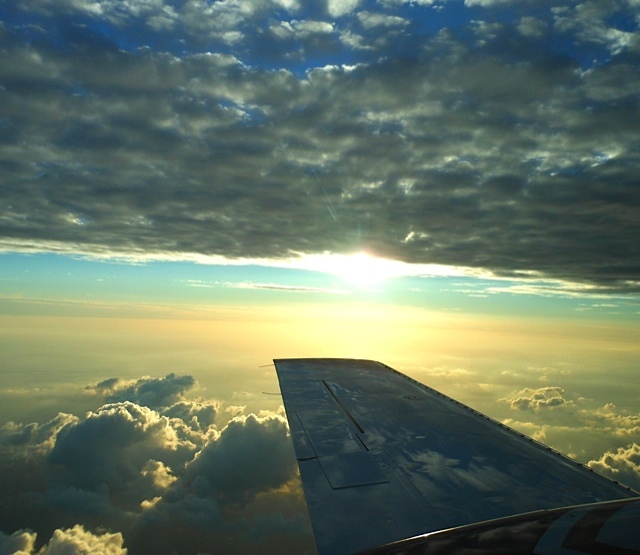 In naming people for their help, I am sure I have not recognized all efforts. Please forgive me. 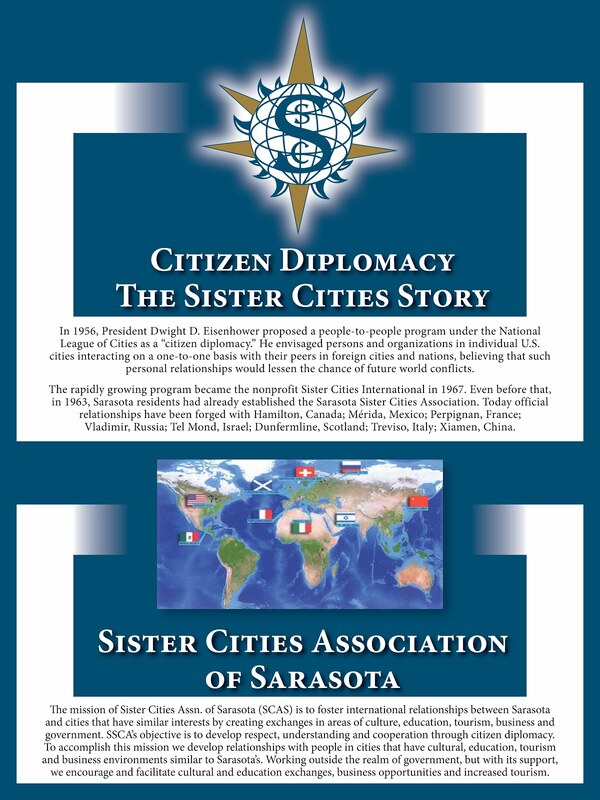 In general, thanks to all the members and board for their ongoing efforts to create a better world as the "Citizen Diplomats" of Sarasota. 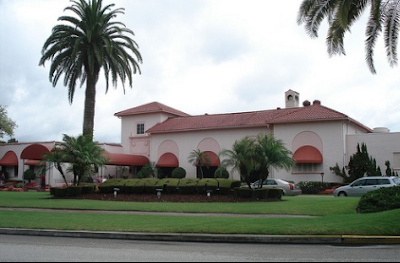 The meeting will be held on April 10, 2015 at the Sara Bay Golf Club. The meeting will commence at noon and will be chaired by President Beth Ruyle-Hullinger. The agenda for the meeting include the Annual Report by the President, the distribution of the Revised Bylaws, and the Nomination and Election of Officers. 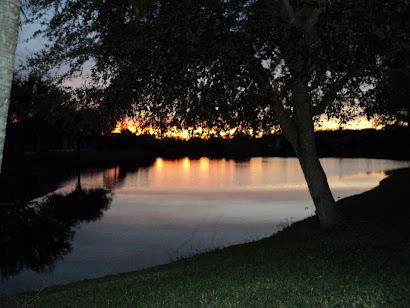 A guest speaker from the Art Center of Sarasota will present information on the French Arts Exhibit, “Confluence France” and how SCAS involvement assisted in bringing this outstanding collection to Sarasota. 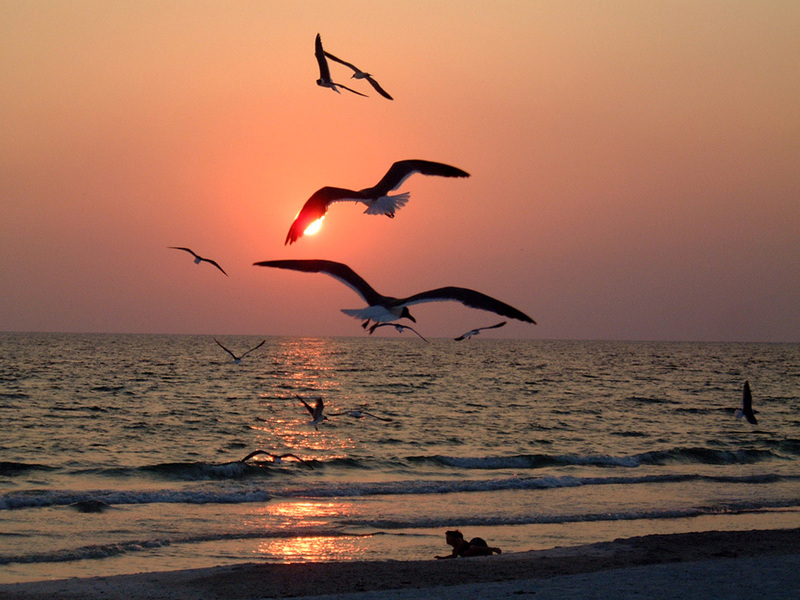 The exhibit will be on display from May 21 to June 26 at the ArtCenter of Sarasota. 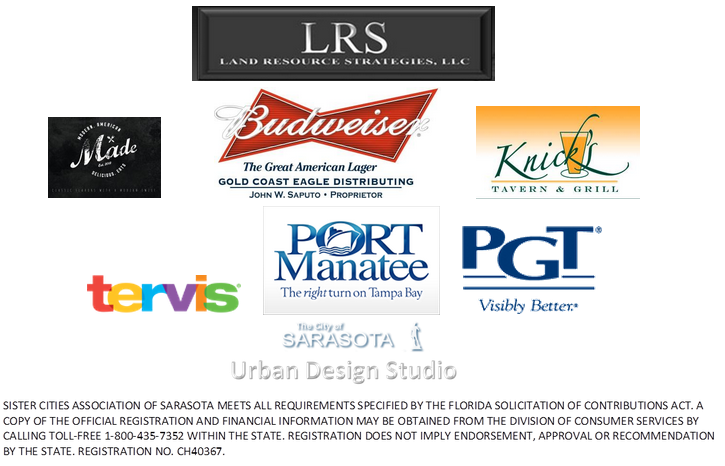 RSVPs, meal selection and $25 payment are requested by April 7 , 2015 to meet requirements of the Sara Bay Country Club. 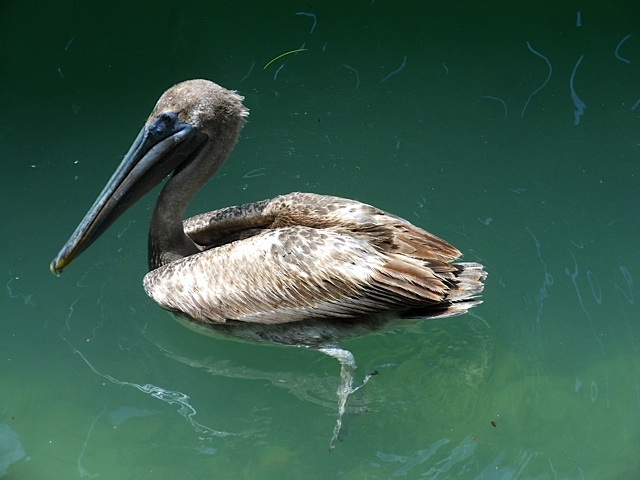 The luncheon will open at 11:30 a.m., with lunch begining at noon. Braised beef with a red wine and beef broth, garlic, onions and mushrooms. Sautéed Chicken Breast with Lemon, Basil, Capers and Artichokes. Traditional Cobb salad, including Egg, Avocado, Tomato, Onion and Blue cheese; made Vegetarian style. All meals coffee, tea or soda; cash bar is also available. Use this link for a blank form for Guest Registration. 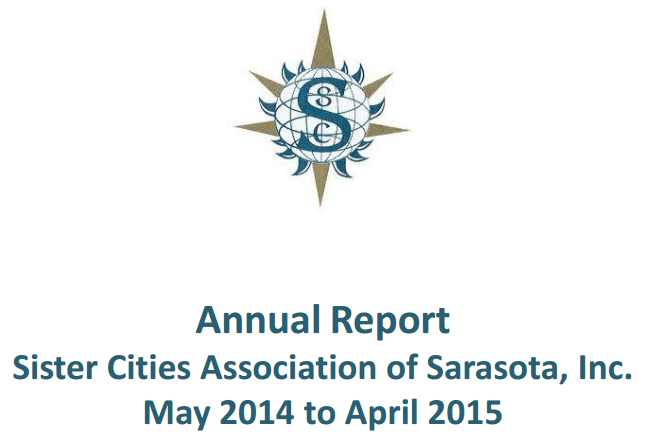 This is the notice of the Annual General Meeting of the Sister Cities Association of Sarasota. The meeting will be held on April 10, 2015 at the Sara Bay Golf Club. The meeting will commence at noon and will be chaired by President Beth Ruyle-Hullinger. The agenda for the meeting include the Annual Report by the President, the distribution of the Revised ByLaws, and the Nomination and Election of Officers. There will also be a luncheon. Further information regarding the luncheon will be distributed. This notice is submitted to all members of the current board and the general membership. 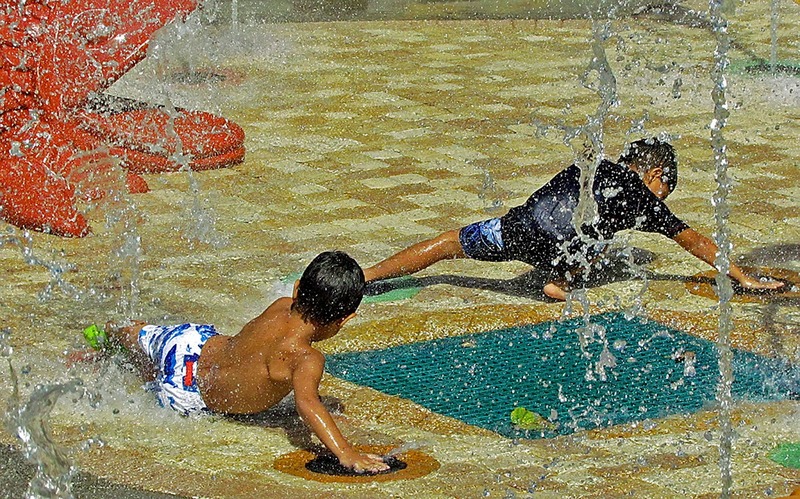 Where are the happiest places to live — and the least happiest? 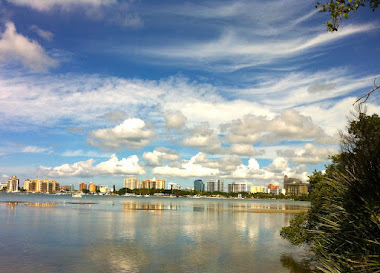 The Sarasota, Florida area is more than just a sunny paradise; it’s a happy community, too. 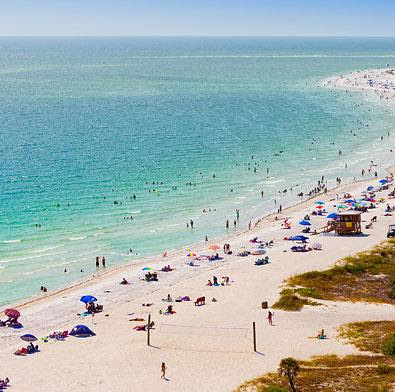 According to the new Gallup-Healthways Well-Being Index, the citizens of North Port-Sarasota-Bradenton have the highest well-being scores in the nation.